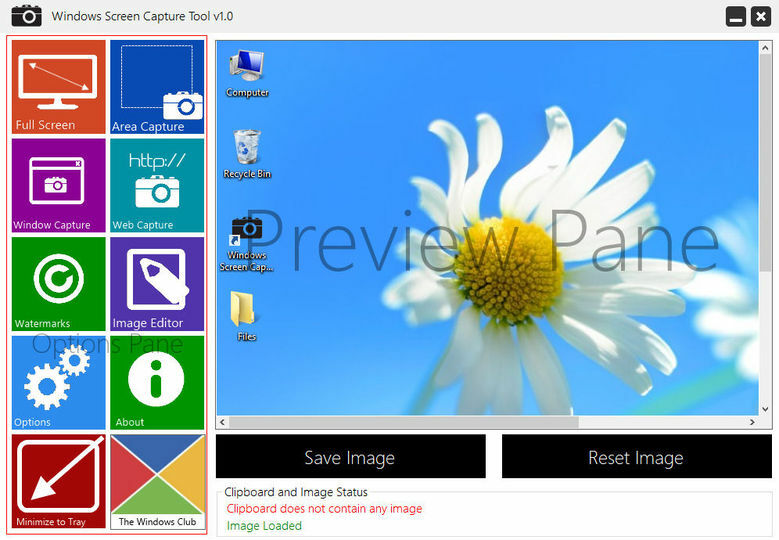 Windows Screen Capture Tool is an excellent and beautiful screen capturing tool for Windows with some nice add-ons. It can be used to capture the full screen or just a selected area. You can add watermarks to your screen captures before you upload or document them, and even performance some editing tasks using the built-in basic editor. It can also be used to just capture active windows and can also grab shots of webpages. NOTE: This portable version requires no installation.